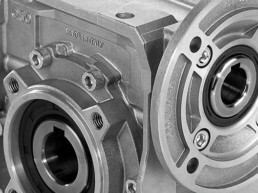 A UK Supplier of Motors, Drives, Gearboxes and Power Transmissions. We have a simple philosophy at Beta Power Engineering and that is to invest heavily into stock and offer industry leading service & availability to our customers 24 hours a day 7 days a week. Seeing is believing, we actively encourage customers to visit us to see exactly what we have to offer. 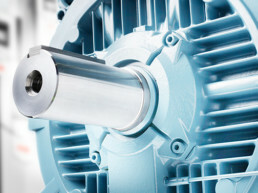 Being an Authorized Partner for ABB motors and drives the products we stock are cutting edge in terms of innovation, reliability and efficiency. Our 4 fully trained engineers in the sales department will understand your requirements and offer a sales quotation that will 100% suit your application usually offering alternatives to improve efficiency and cost of ownership. 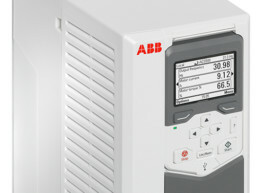 Please click the request for quote icon above, we are very competitive due to the fact we purchase large quantities from ABB. We aim to offer you a quote (specification dependant) within the hour, with simple requirements being emailed by return. Our fully equipped in-house machine shop covers all your machining requirements from a simple bore and keyway to a more advanced precision machined component. Beta Power Engineering offer a full repair, rewind and refurbishment service for all your AC and DC motors and electro-mechanical equipment. Our team of experienced engineers are only too aware that when a gearbox is down, you need it back up and running as quickly and efficienctly as possible. There are many industrial situations where the supply of a new variable speed drive isn’t always the easiest and best solution. Andy really appreciate your rapid response for the 200KW motor last night, from first call to delivery within 2 hours excellent service. 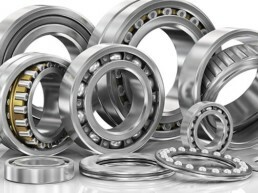 Over the many years we have been associated with Beta Power Engineering they have consistently ranked on top in terms of our supplier ratings, offering high quality machining and overall customer service. Their speed of response and detailed knowledge ensures that our requirements are fully satisfied.